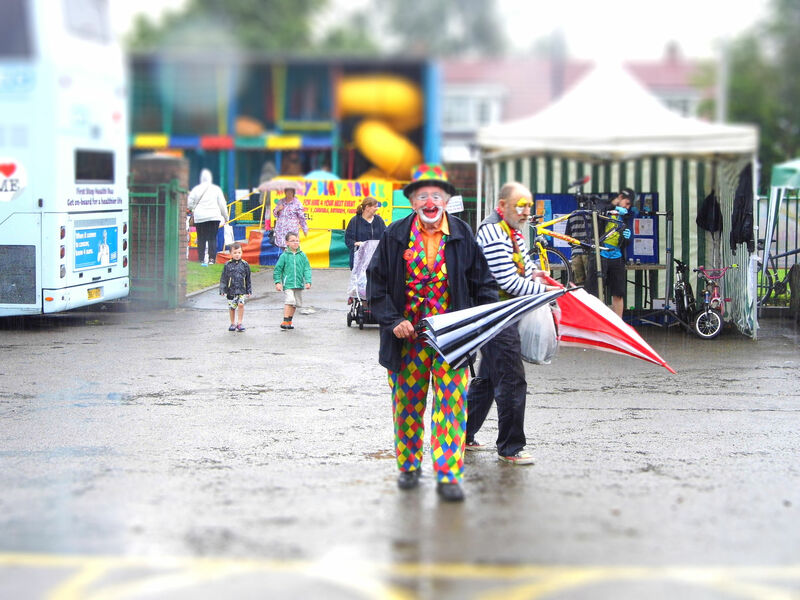 Big thank you to everyone who braved the wet weather to attend the fun day this year. Due to the weather conditions, the fun run was cancelled, but there was still a lot to do on the park. 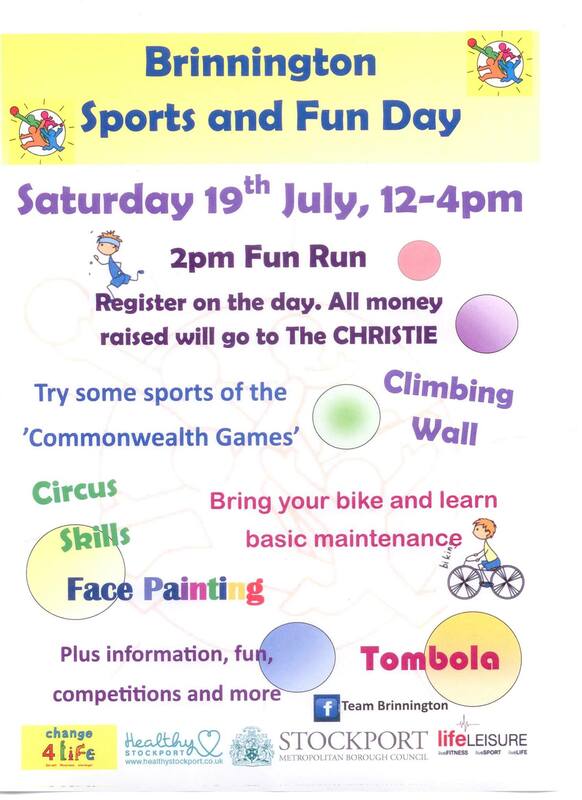 Hot food, a bus offering ways to improve your lifestyle for the better, face painting, tombola, jewellry, henna tattoos, a climbing wall, circus skills, your very own Brinnington Media Group and we can’t say a big enough thank you to the ferrets. 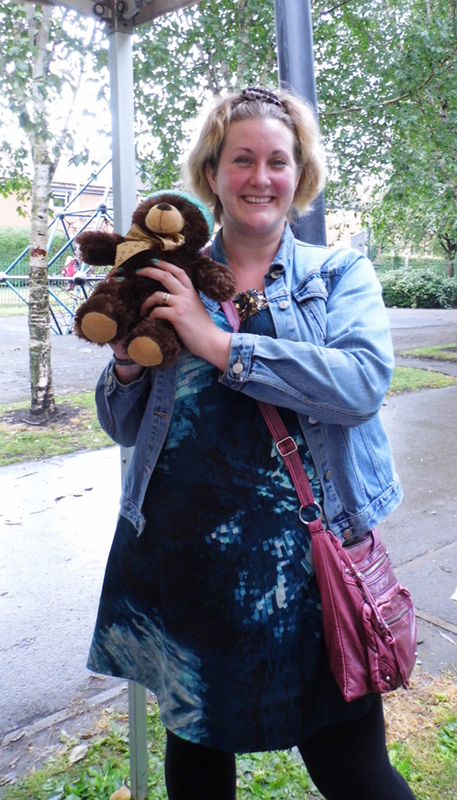 Ally Stead for correctly guessing the teddy bears name, ‘Bucky’. 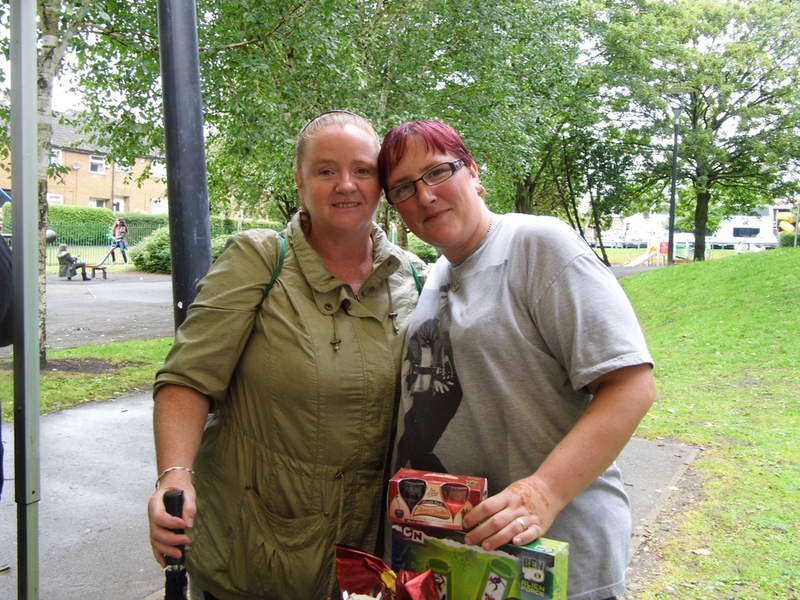 The raffle prizes went to Claire Alcock, Noreen Dillon, Lol, Pru Slater & Linda Mather. 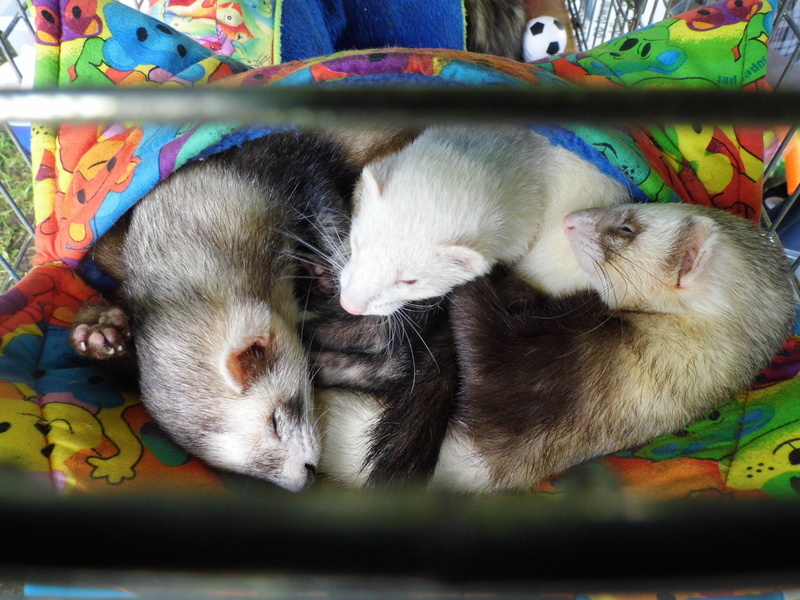 Did we mention the ferrets? Make sure you get the word out about this Saturday – the Brinnington Media Group will be there too, so don’t forget to come along and say hello – we don’t bite! 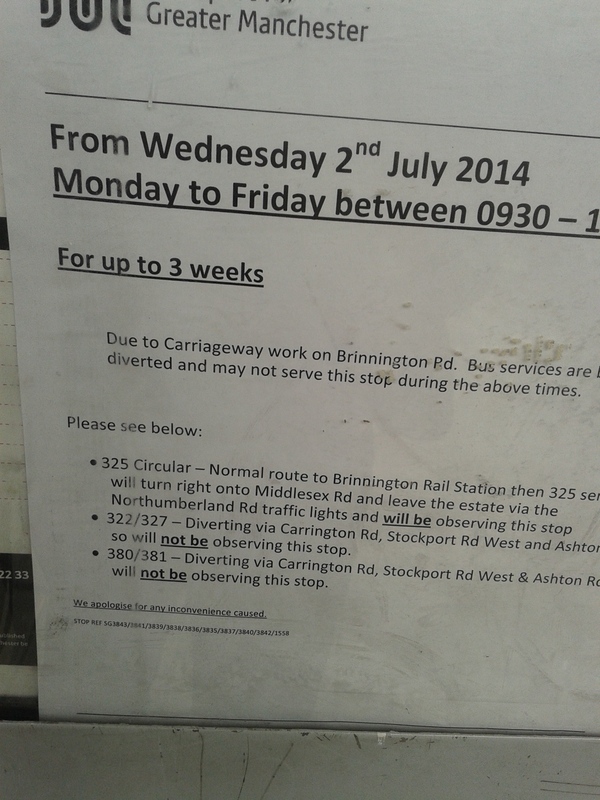 Due to ongoing works, the 325 is being rerouted. Please follow this link to get all the information you need.